Marcie's much anticipated new pattern is here! 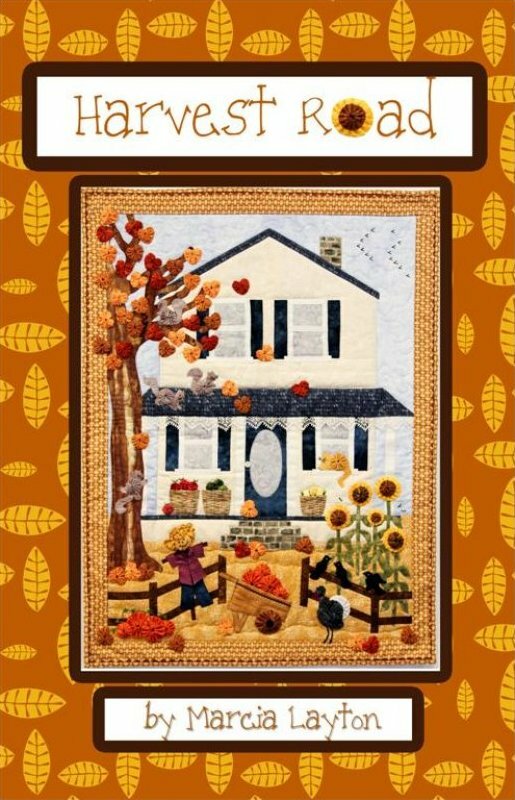 Her latest creation, Harvest Road, was hanging in the Clover booth at the Spring Quilt Market! Great Job Marcie!! !